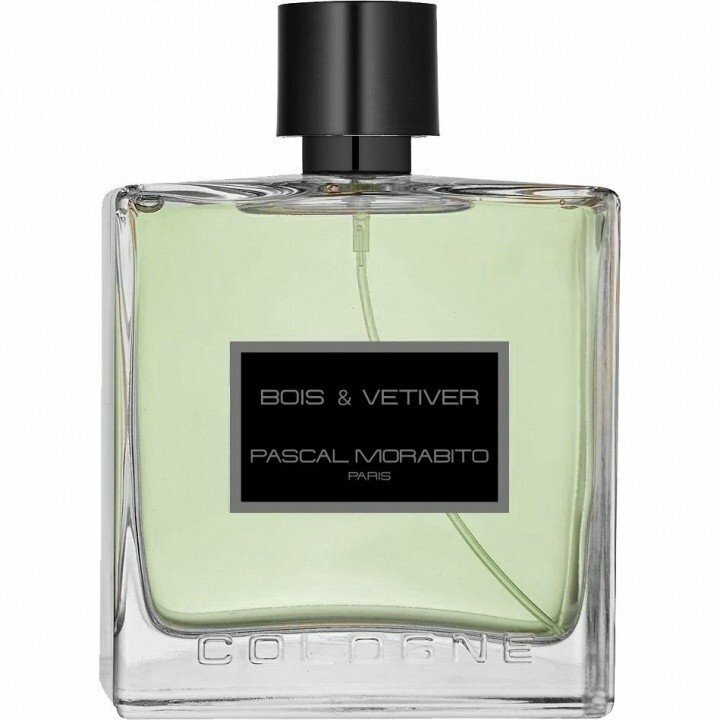 Bois & Vetiver is a perfume by Pascal Morabito for men. The release year is unknown. The scent is citrusy-green. It is being marketed by New Deal. Write the first Review for Bois & Vetiver!